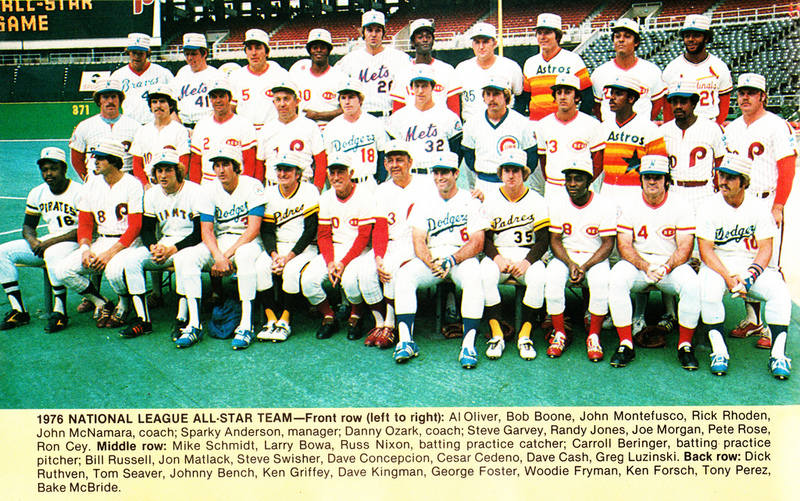 32 years ago, the All Star game was in Philadelphia. The All Stars invaded the 6 year old vet. 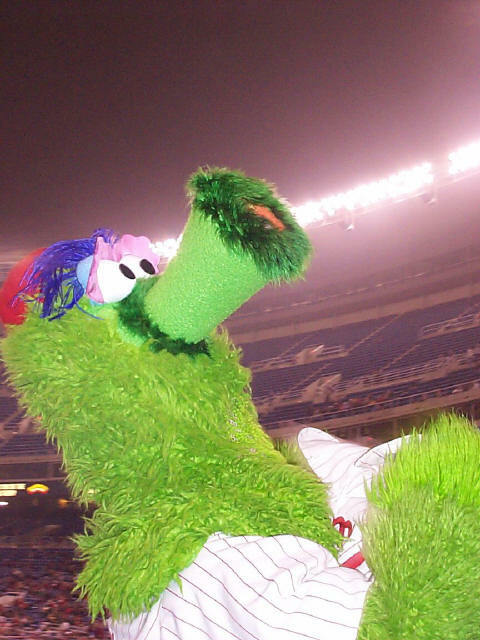 And the fetus of the Phillies only World Championship was growing in the old concrete womb. Rawlings Recently announced the All Time Gold Glove team. 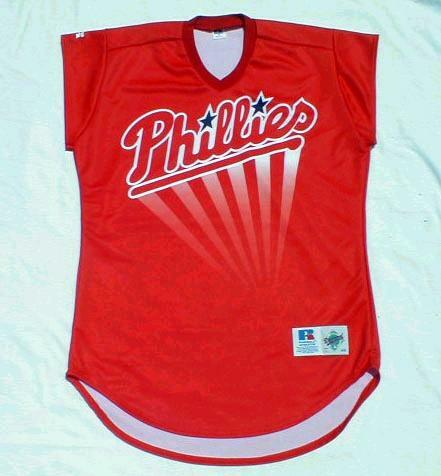 The Lone Phillie? Joe Morgan. No Schmidt, No Maddox, No Bowa. Bowa was screwed the worst.